At Harte Orthodontics, we pride ourselves on the excellent service and highest quality of care we have provided for more than three generations of patients. Drs. Doug and Larry Harte have created more than 20,000 beautiful smiles and memories for children and adults in an enjoyable and fun atmosphere. At Harte Orthodontics, you will receive treatment from our experienced and world-renowned orthodontic specialists! An orthodontic specialist has had an additional two to three years of full-time training focusing on correcting bites, occlusions and the straightness of teeth. 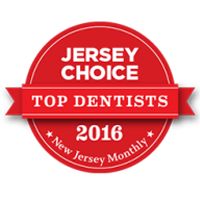 Our doctors are Ivy League-trained, and Dr. Doug teaches at University of Pennsylvania as a clinical instructor in orthodontics. 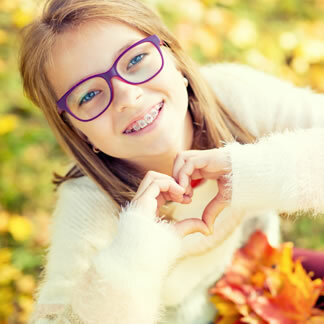 Orthodontic specialists spend their professional life in continuing education focused on the creation of a beautiful smile with healthy straight teeth. 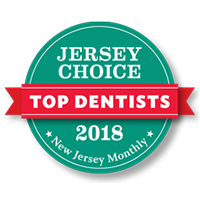 Here at Harte Orthodontics, the doctors and staff put your best interests first when it comes to providing you and your family with a healthy smile that will build self-confidence. When you mail-order braces you are on your own. 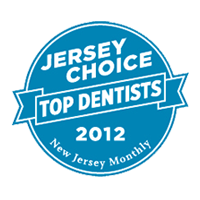 We are with you not just during your treatment, but afterwards as well for any orthodontic needs. 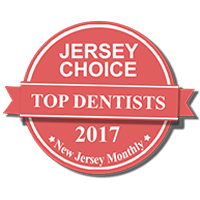 Our excellence has earned us recognition as New Jersey Monthly Jersey Choice Top Dentist in 2017! Giving patients an awesome experience is our number-one priority. We offer a game room for fun before and after your appointment. Our fun staff members are here to make sure you’re excited to visit our office. We run an incentive program for patient cooperation and good hygiene! We use iTero® digital impressions for outstanding care and comfort. We believe that when a community entrusts their children to us that we have an obligation to give back. Through the years, the doctors have given more than 40K lectures to schoolchildren on the importance of oral hygiene, nutrition, and exercise. 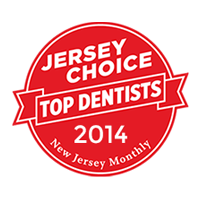 Harte Orthodontics has supported more than 200 town sports teams. Each year, the doctors throw a huge Halloween party for the whole community. The community is not only our patients but our extended family.